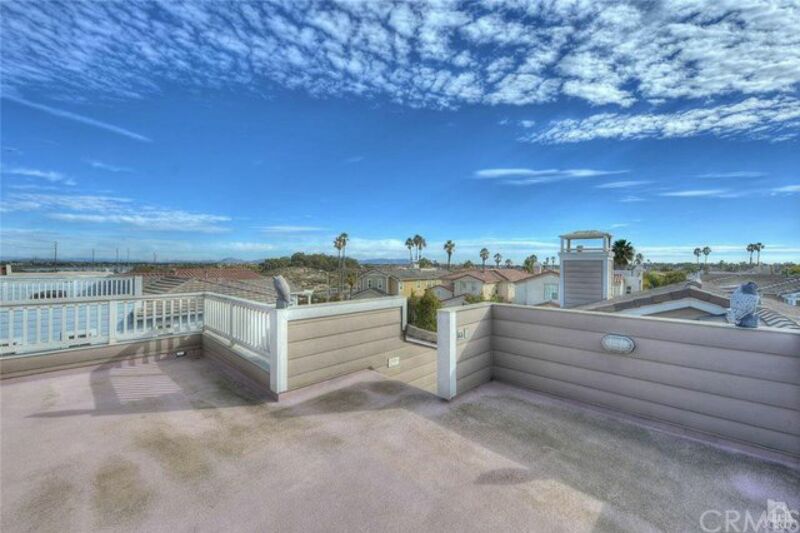 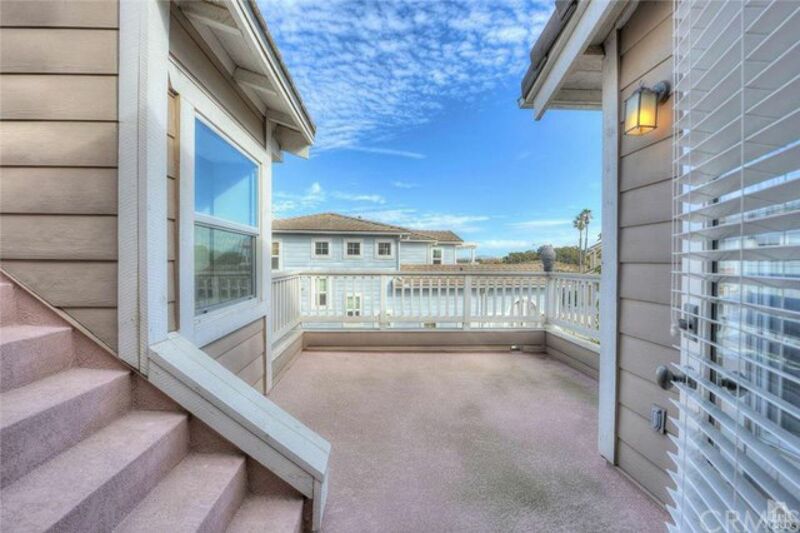 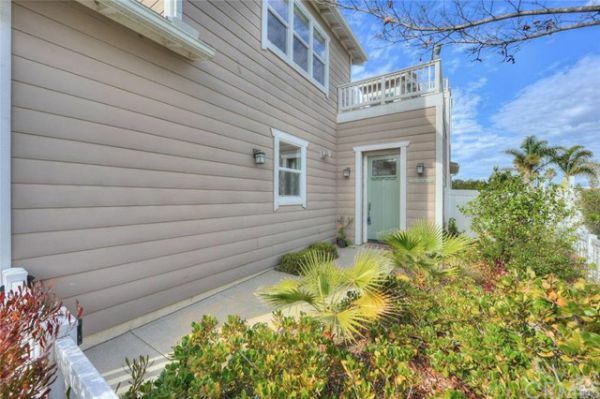 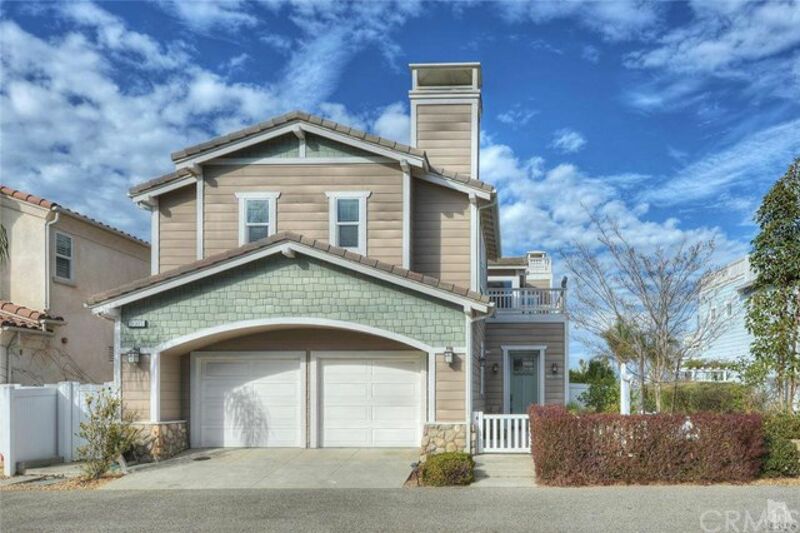 Prestigious Oxnard Shores semi custom home with private patio & rooftop deck. 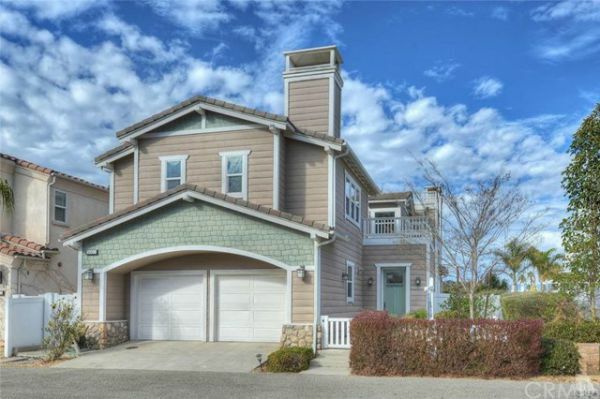 This informal living, craftsman style beach house has the ultimate in casual living with approximately 2964 square feet and a great room that truly is great! 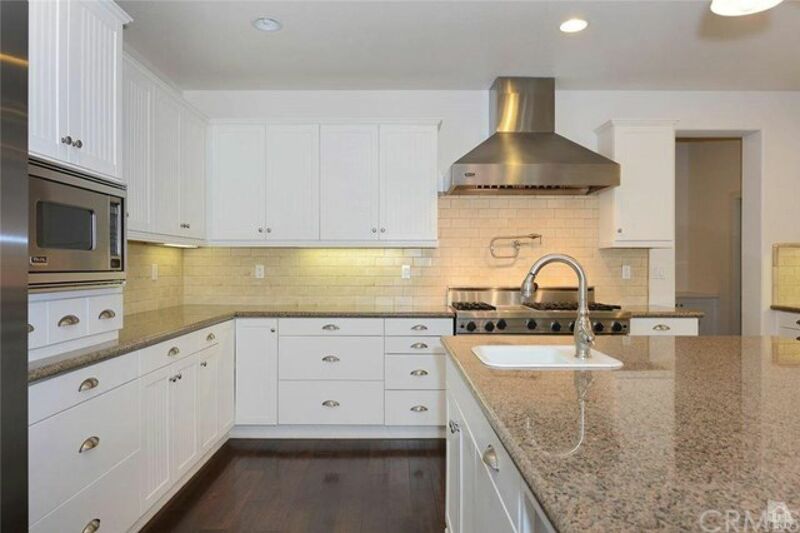 Of course, an ultimate chef's kitchen which is fully outfitted with high end appliances including stainless steel Viking refrigerator & Bosch dishwasher. 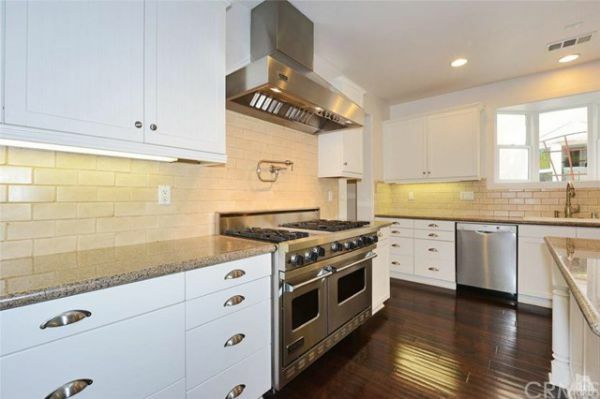 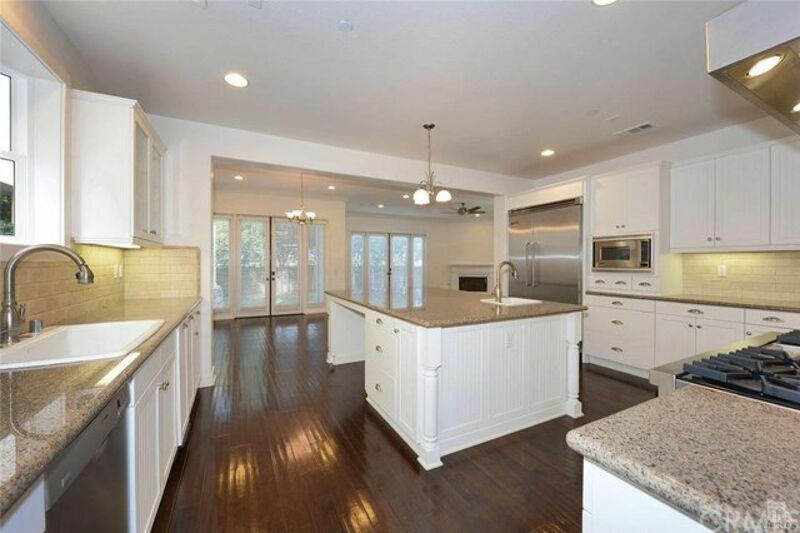 Granite counter tops, designer cabinetry, Koehler fixtures and slab granite counter tops. 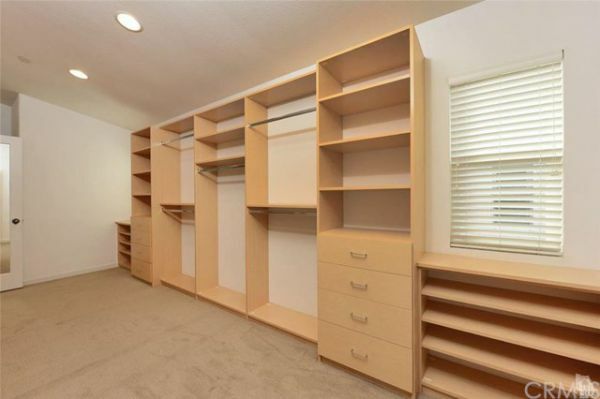 Huge mud room and pantry. 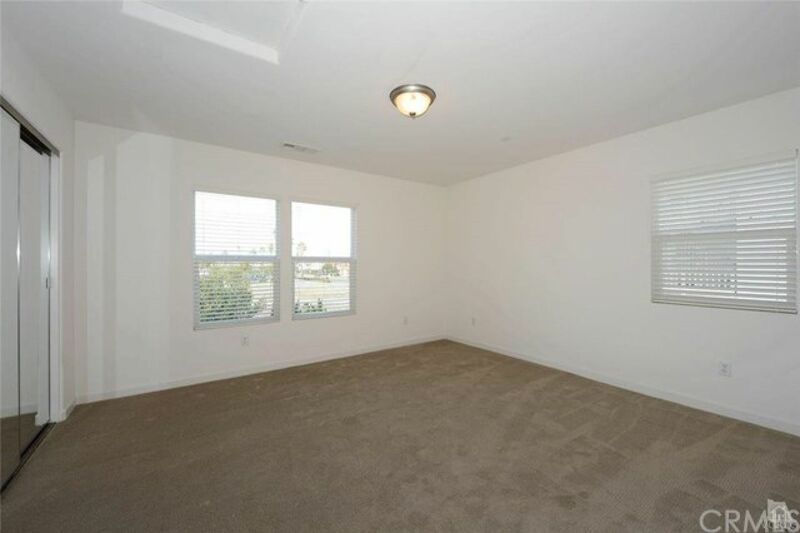 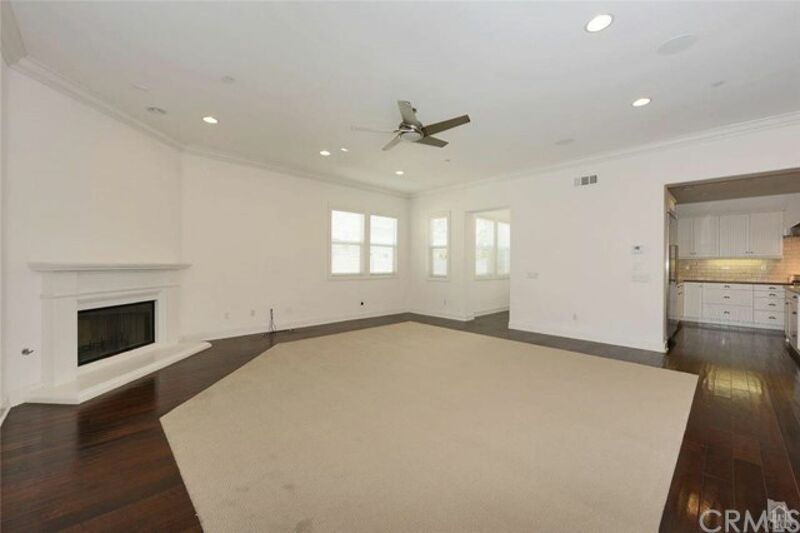 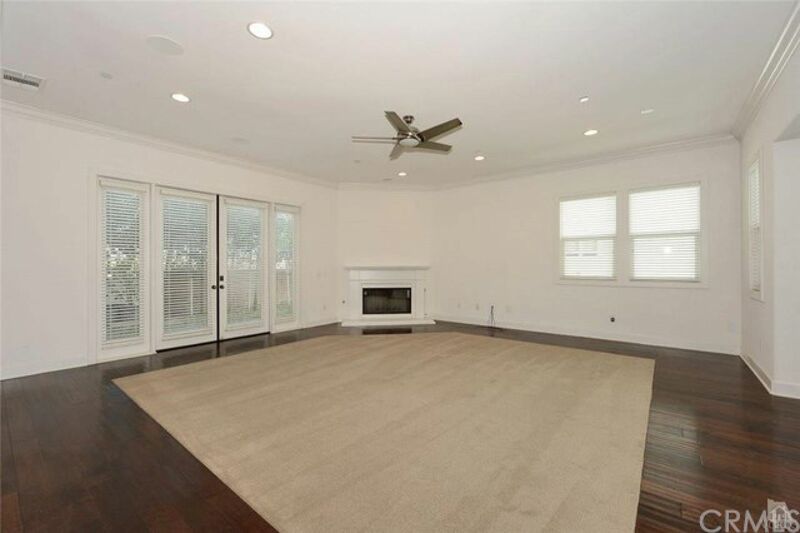 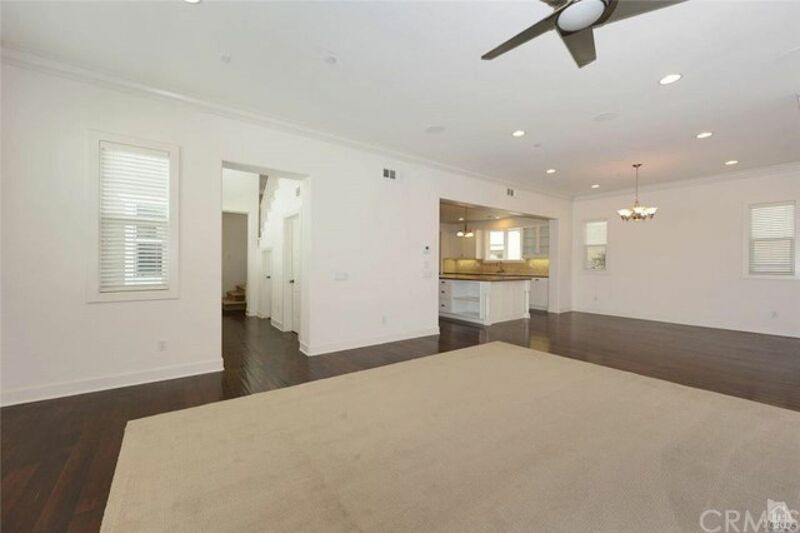 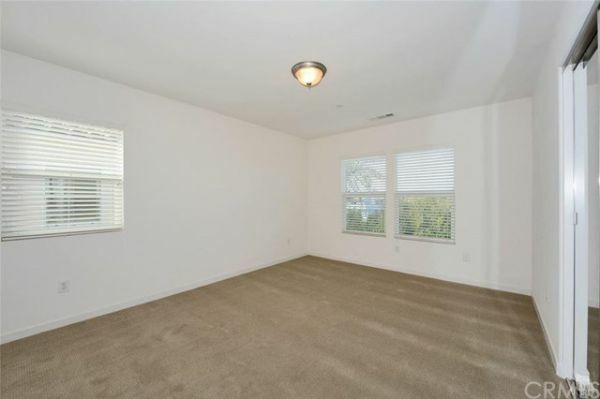 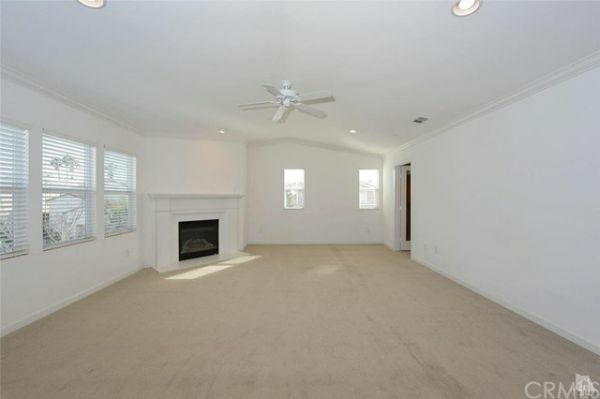 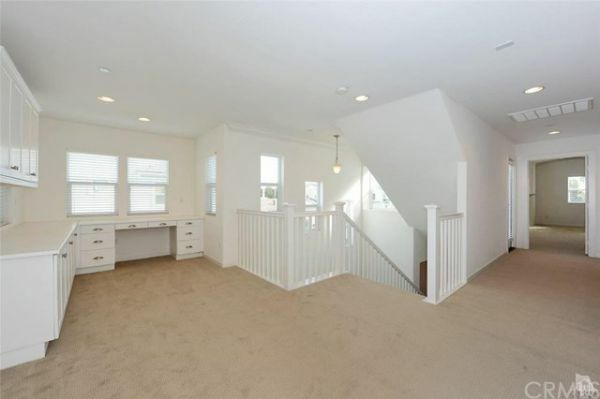 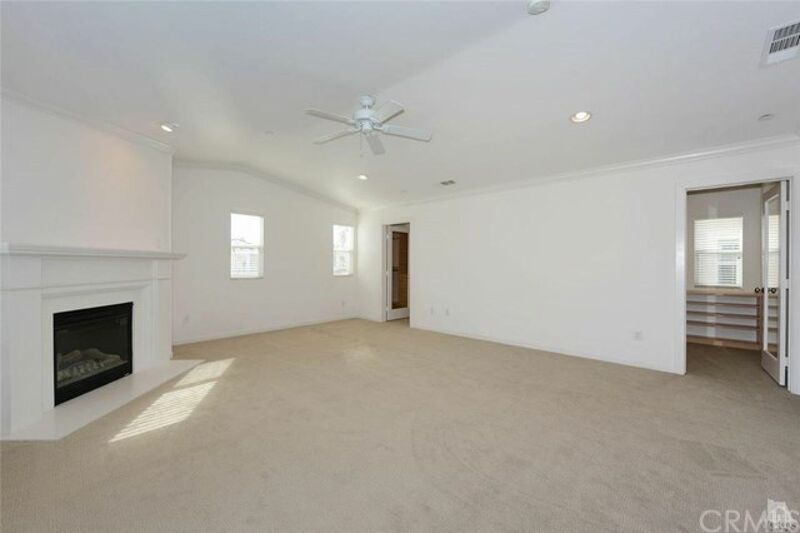 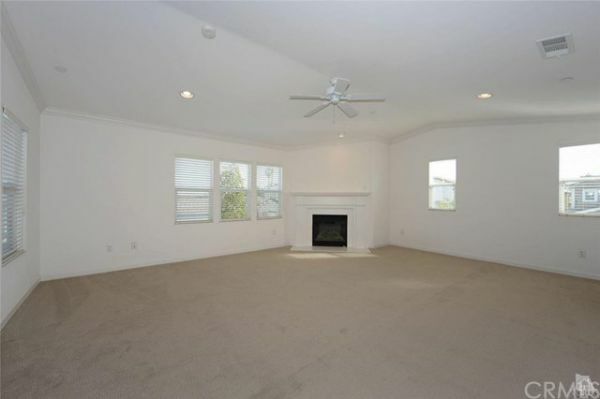 Crown molding in living area & master bedroom. Custom designed closet systems. 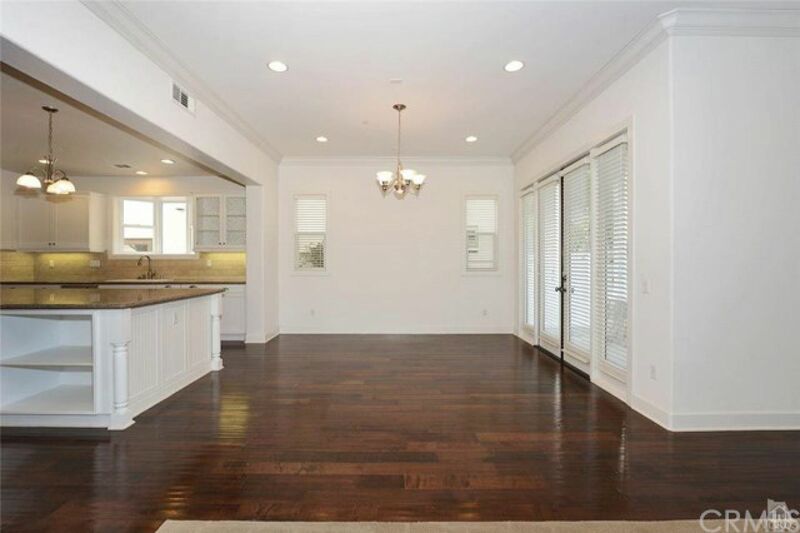 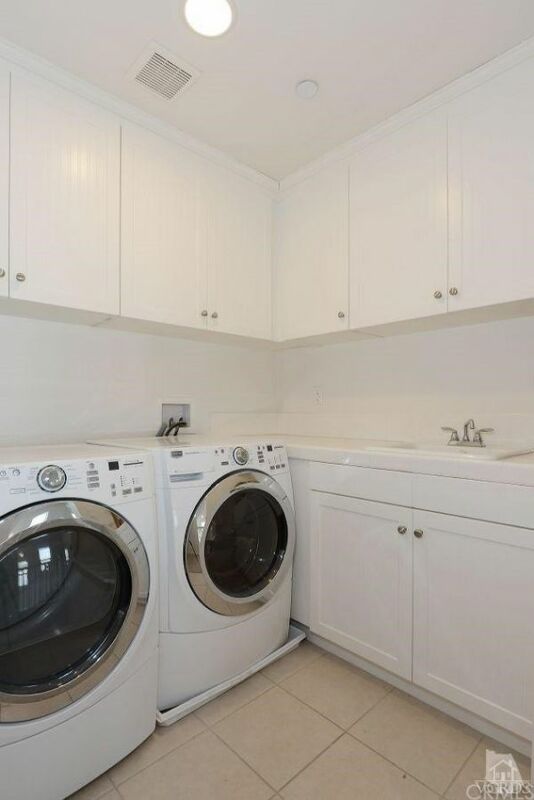 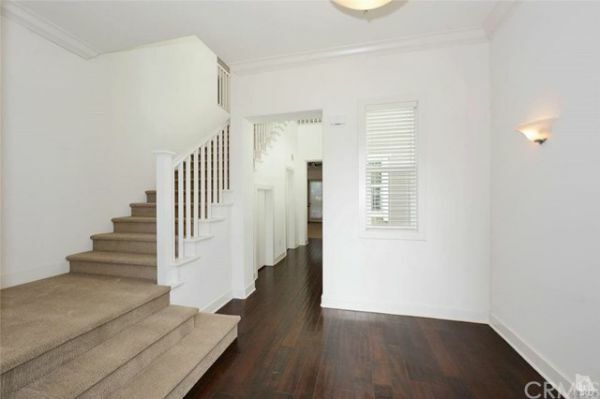 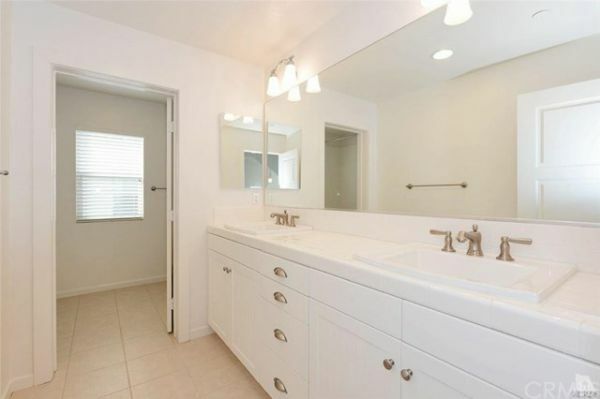 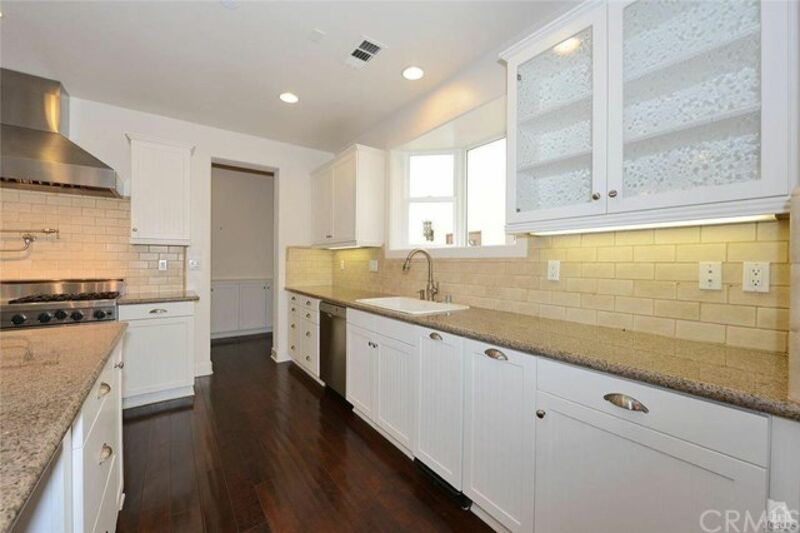 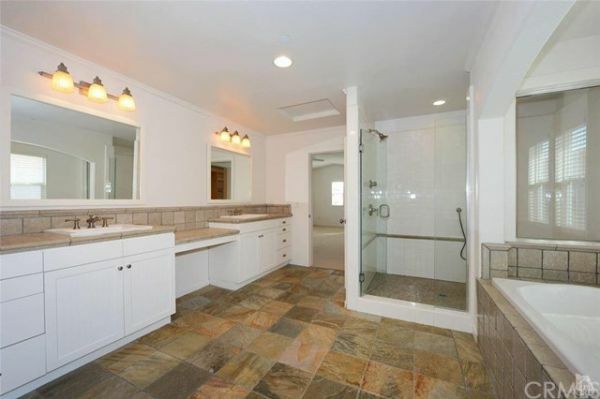 Gorgeous master suite with generous walk-in shower and fully custom huge walk-in closet. 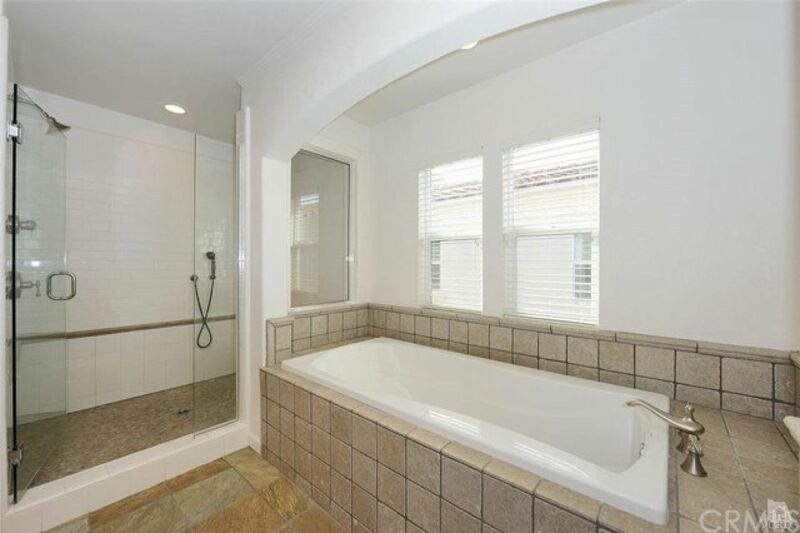 Marble in master bath. 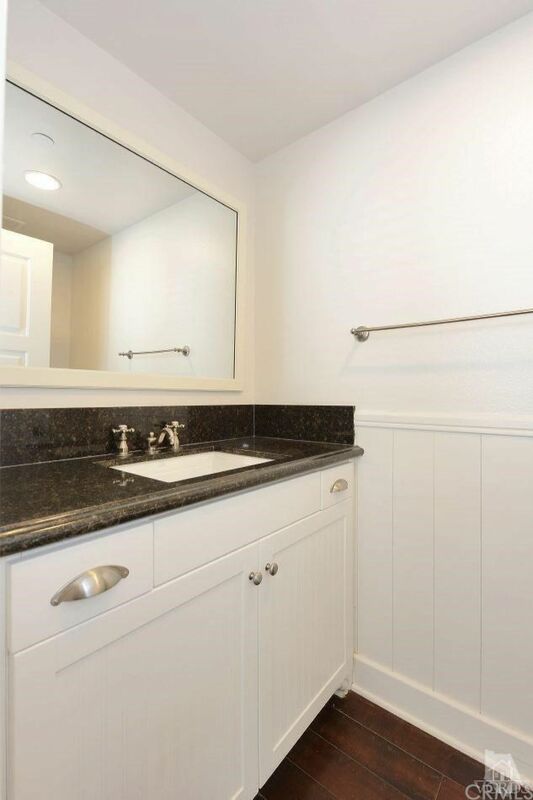 Wainscoting in powder room. 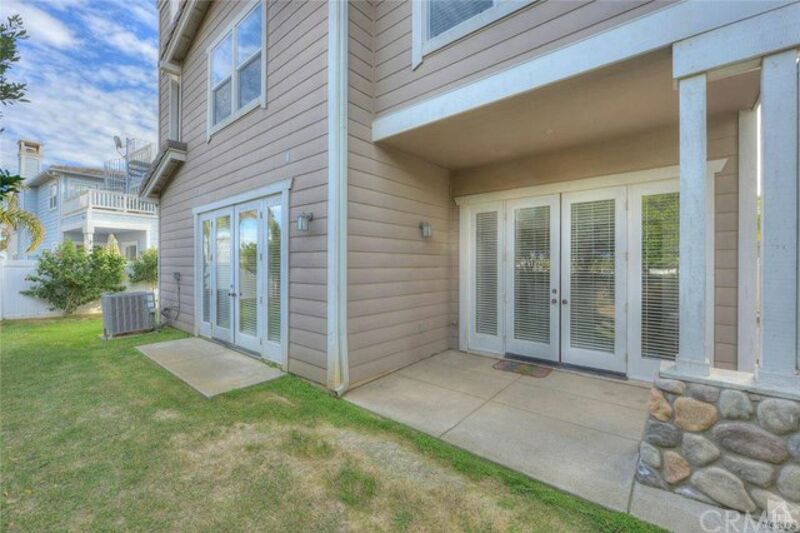 Prewired for security, cat5, surround sound including rear yard & rooftop deck. Private rear gate opens to a walkway to the ocean. Larger lot than neighboring homes. 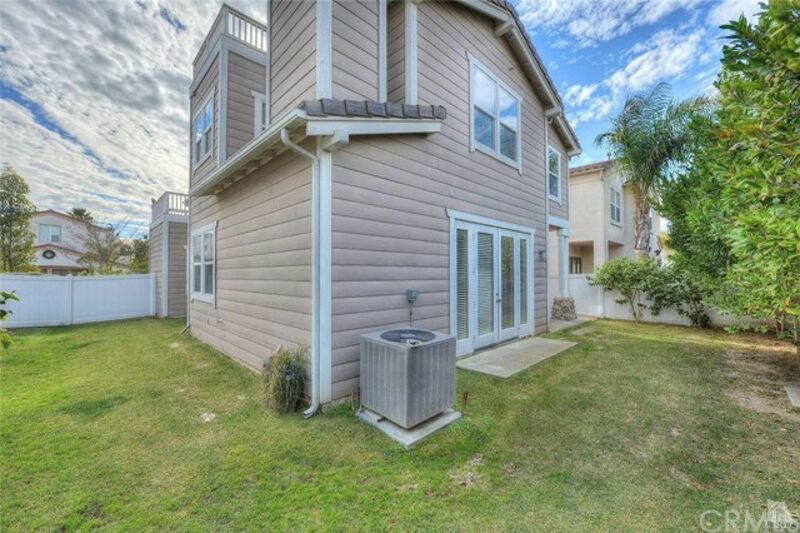 One of the few homes at the Shores with central air conditioning!